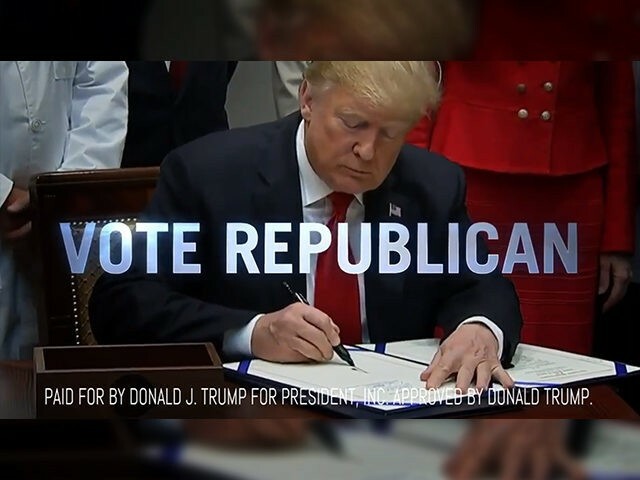 Watch the censored ad below, as shared by Trump’s campaign manager Brad Parscale. CNN and its news media allies deployed a similar campaign earlier this year, lobbying for the de-platforming of Alex Jones and Infowars from Google and its subsidiary YouTube, Facebook, Apple’s Spotify, and Twitter. Last week, CNN refused to accept ad purchases for the 30-second spot, deriding the ad as “racist.” NBC similarly censored the ad. Fox News Channel followed suit on Monday, refusing to air the ad.